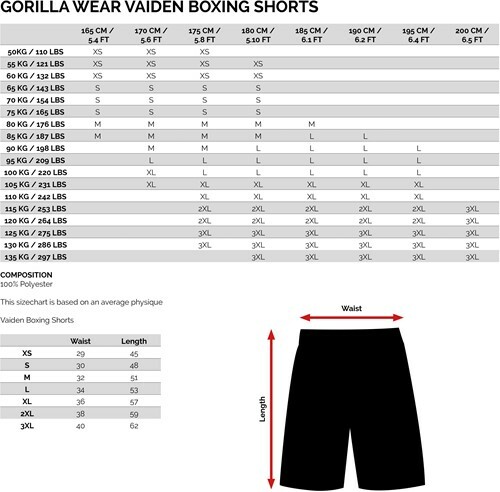 The Vaiden Boxing Short comes in 2 different colors. 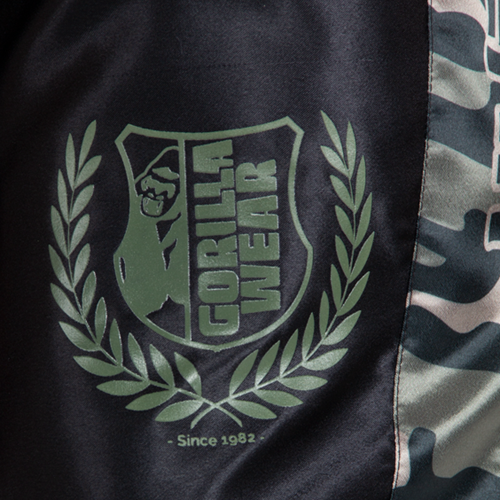 The design combines classic style with performance. The original wide waistband will guarantee maximum comfort and support. 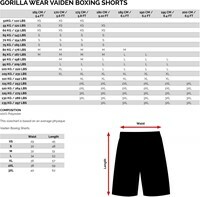 It comes with a small opening on both sides for maximum range of motion; when kicking and moving around your opponent. Gear up your fight game with all the features of the Vaiden Boxing Shorts. 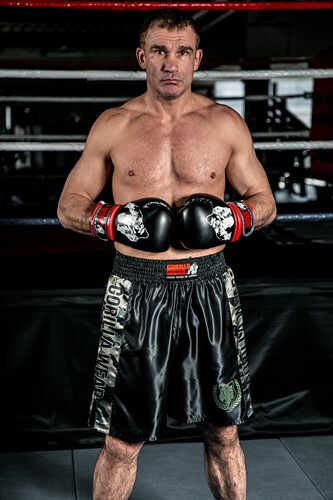 These shorts are made for action and good performance in the toughest fights.